Is fish cleaning included in charter price? Is live bait included in Charter price? 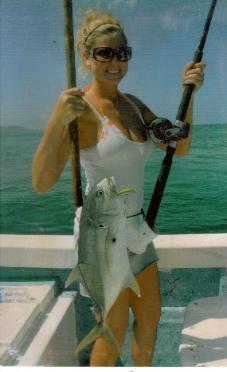 Yes 10 for 4-6 hour charters and 20 live baits for 8,10,12 hour charters. lunches and we will have them ready on the boat the morning of your charter. Is the super panga equipped to catch big fish? 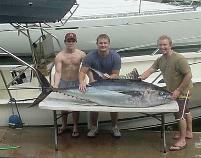 Do I need to put a deposit down for my fishing Charter? Yes a $150-500 deposit is required, amount of deposit depends on which boat. No All deposits are non refundable unless the port closes. then your deposit will be refunded in full. 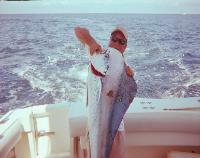 Where do I meet my boat for my Puerto Vallarta fishing Charter ? contact us to see which dock is closest to your hotel. Can We request a certain captain? Yes just let us know who you are looking for and We ill make it happen. 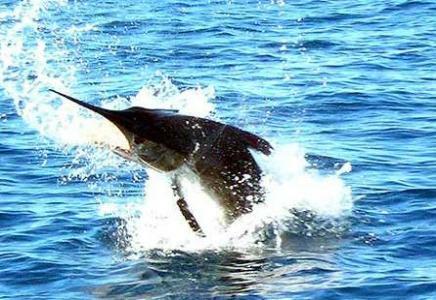 What is the biggest Marlin caught in Puerto Vallarta? 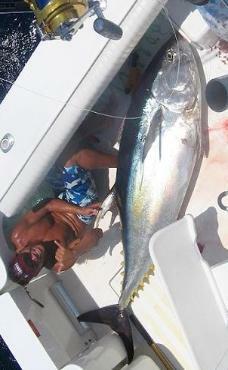 caught by captain Steve Torres but We have seem Marlin up to 12,000 lbs. What is the average size Blue Marlin? What is the average size Black Marlin? How Many hours should I reserve if I want to catch Marlin? 10-12 hours offshore to either el banco or Corbetena. How Many hours should I reserve if I want to catch Mahi Mahi? as well at el banco or Corbetena. Are Prices for the whole boat or per person? all of prices are for the whole boat not per person.